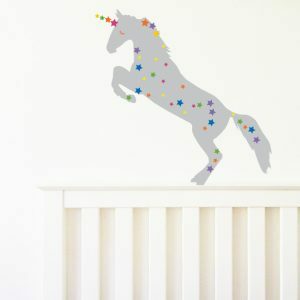 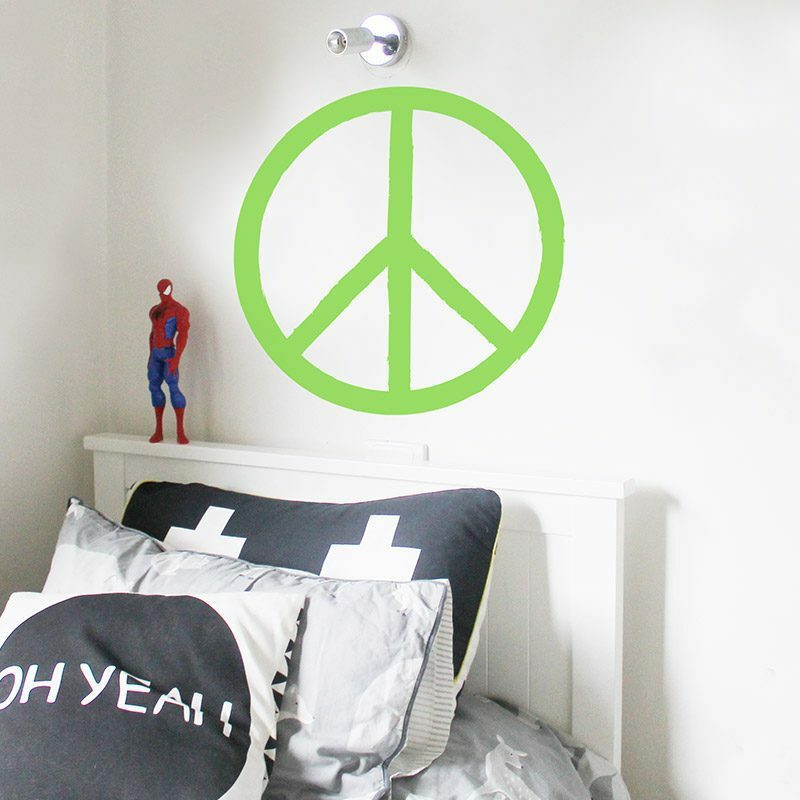 Peace symbol wall sticker. 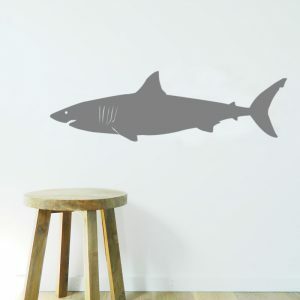 Great for cool kids walls. 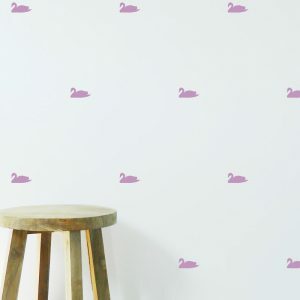 Medium measures 25cm H x 25cm W. Large measures 55cm H x 55cm W.